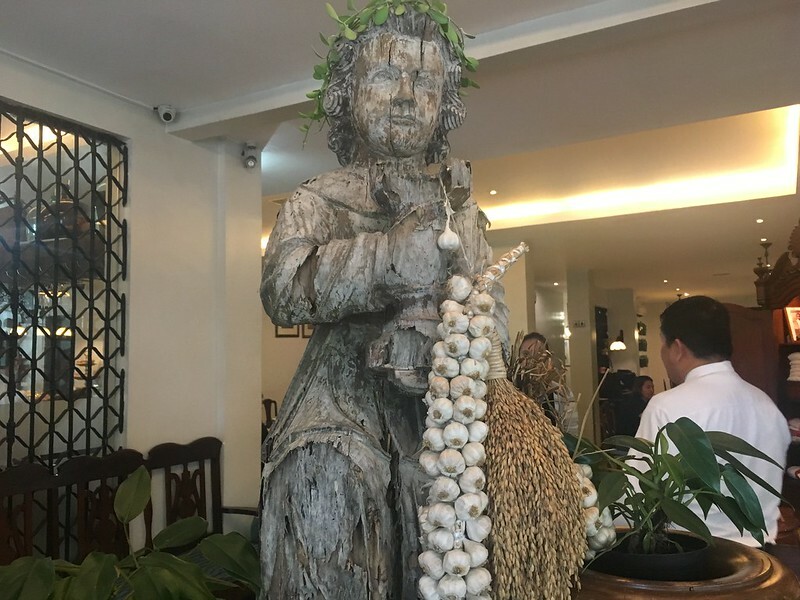 Other than actually going to a place, the best way to experience its culture is through its cuisine. 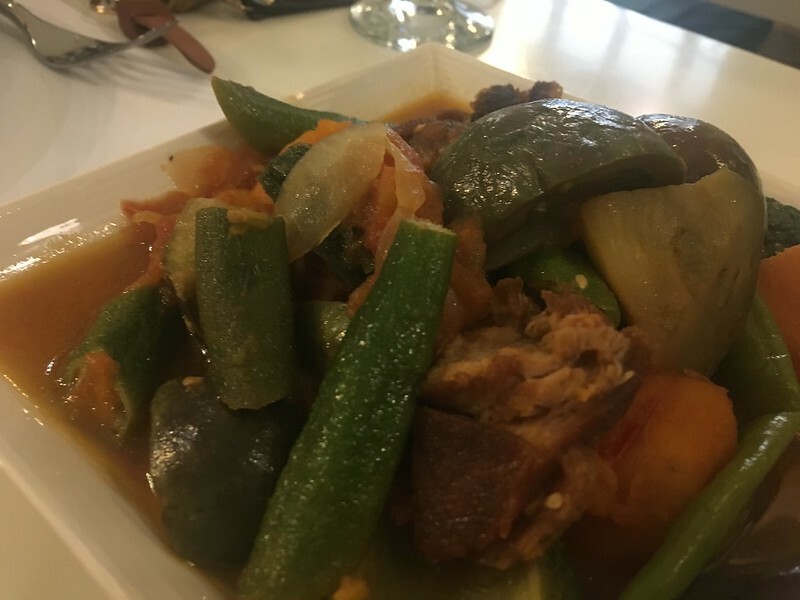 Ilocano cuisine is influenced by the region’s major occupations: agriculture and fishing. Thus, its dishes are simple to prepare, down-to-earth, and uses fresh ingredients. 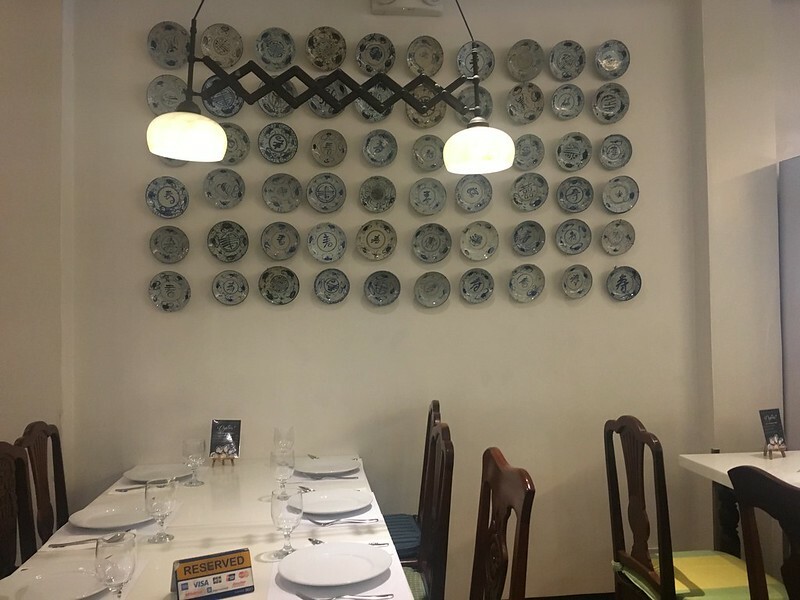 Considering how long I’ve been working in the Tomas Morato area, it’s a wonder I’ve only been able to dine at Victorino’s just now. 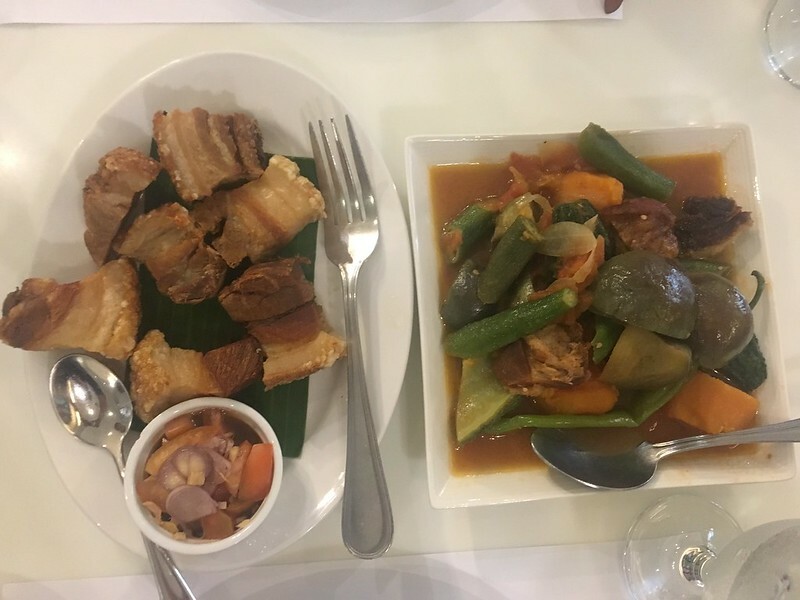 Luckily, together with two of my closest office friends, we ventured out to have a taste of Ilocos Sur at this resto. 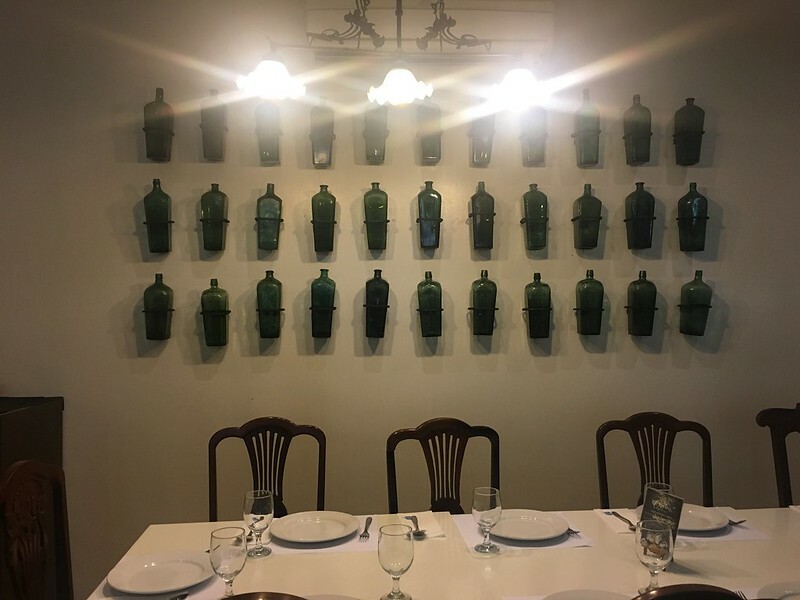 Located at the corner of 11th Jamboree and Scout Rallos in Quezon City, Victorino’s is a sprawling house converted to a restaurant, with interiors designed to look like a traditional home in Ilocos, complete with old-style aparadors and various bric-a-bracs. With three hungry girls hitting a stalemate in trying to decide between sharing a meat-veggie-rice or a pasta-pizza combo (all of us basically saying “I have no preference, it’s up to you” to each other in typical girl fashion), our waiter, Lloyd, gamely took it upon himself to break the tie and suggested that we go for the rice combo instead. Bagnet (Php415). 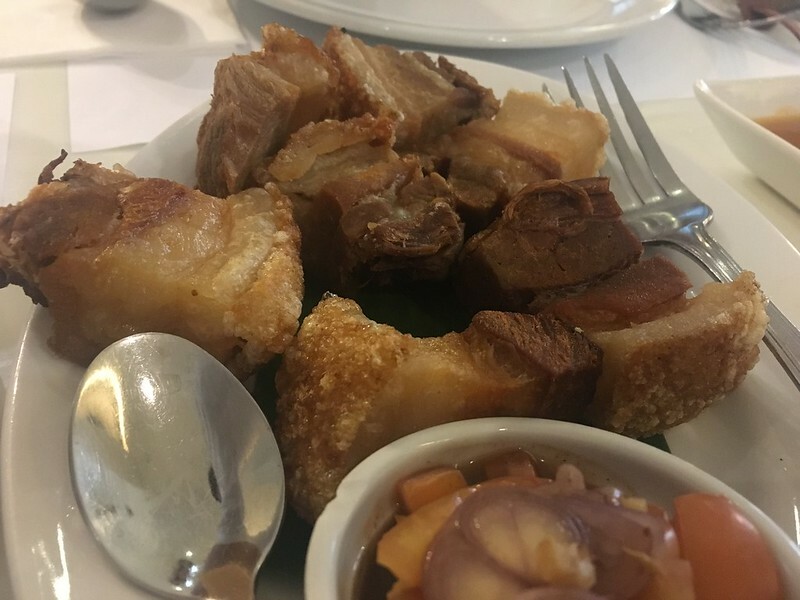 Ilocos’ famous version of lechon kawali, this dish is basically a slab of pork belly broiled to tenderize the meat then deep-fried to achieve that signature crispy crackling skin. It is served with a dipping sauce called KBL which stands for Kamatis (tomatoes), Bagoong (shrimp paste) and Lasona (small purple onions). Steamed White Rice (Php45/cup). The perfect palette with which to taste and savor our viands. 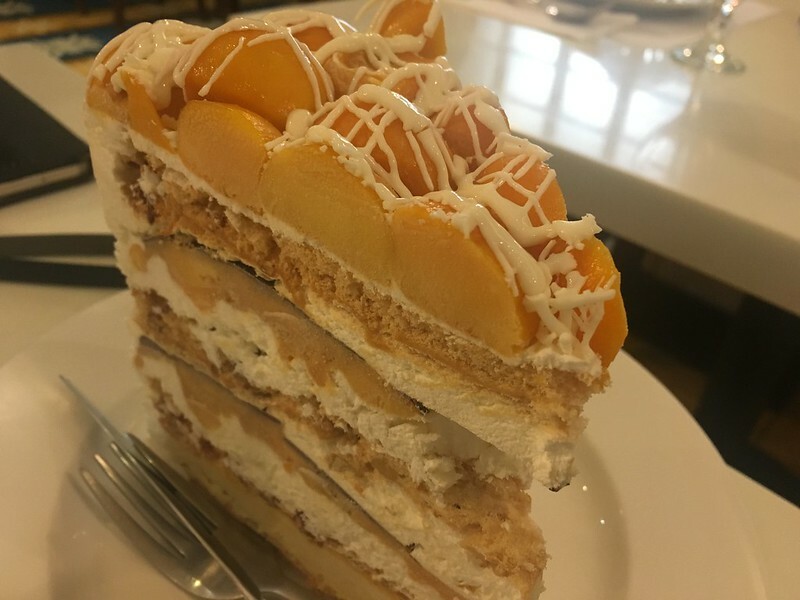 Because a good time spent with friends seeks to extend itself, we ordered a Mango Chocolate Torte (Php348.50) (recommended again by Lloyd the MVP), a Heny Sison creation which came to our table as towering layers of cashew meringue, bittersweet chocolate, mango mousse topped with white chocolate drizzles. One of us ordered a Brewed Coffee (Php95), which is, of course, served with the traditional Ilocos sweetener baculicha. 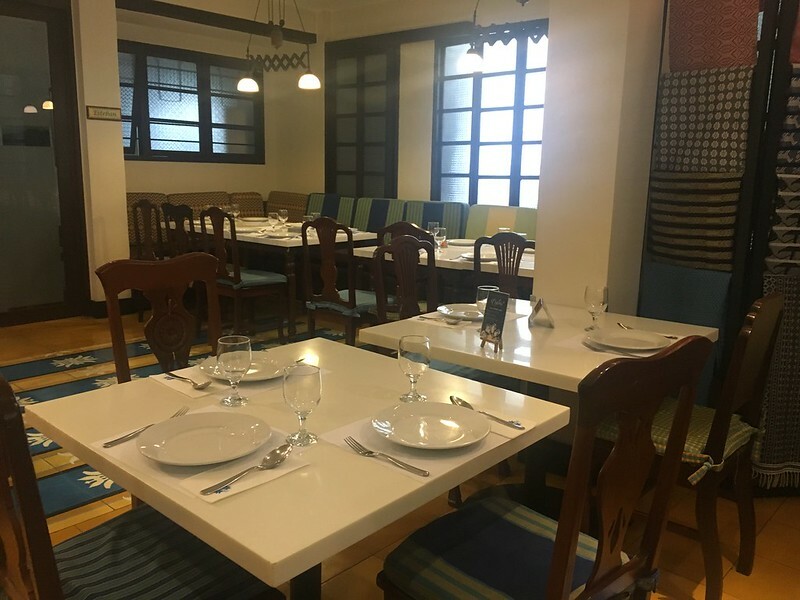 Despite the hefty food bill, the excellent service, the yummy food and the relaxed homey atmosphere made our taste of Ilocos Sur at Victorino’s totally worth it. 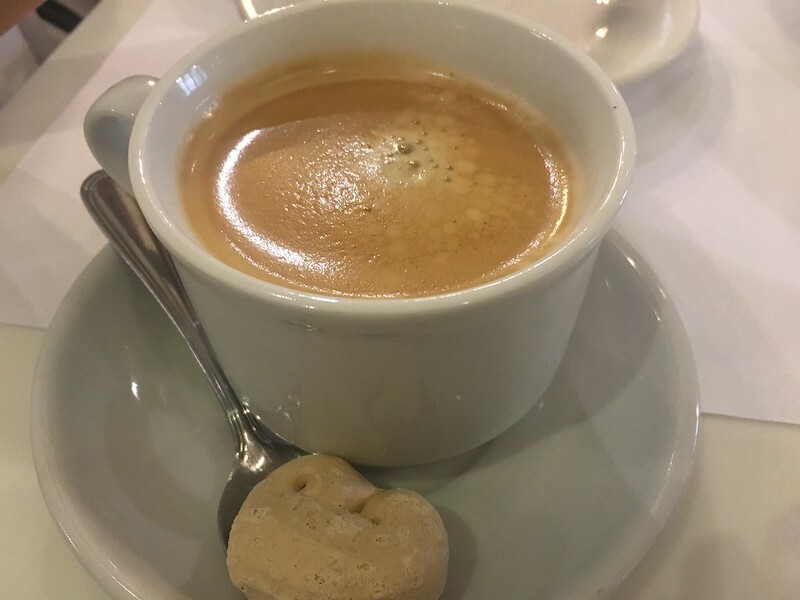 Victorino’s is open daily from 7am to 10pm. 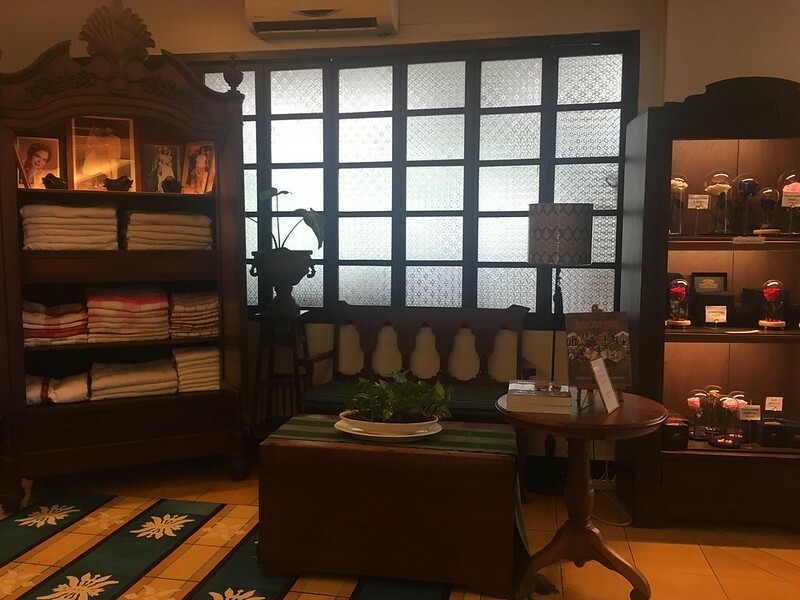 For reservations and inquiries, call +63 2 4147465. And wouldn’t you know it, Victorino’s even delivers via Lalamove!